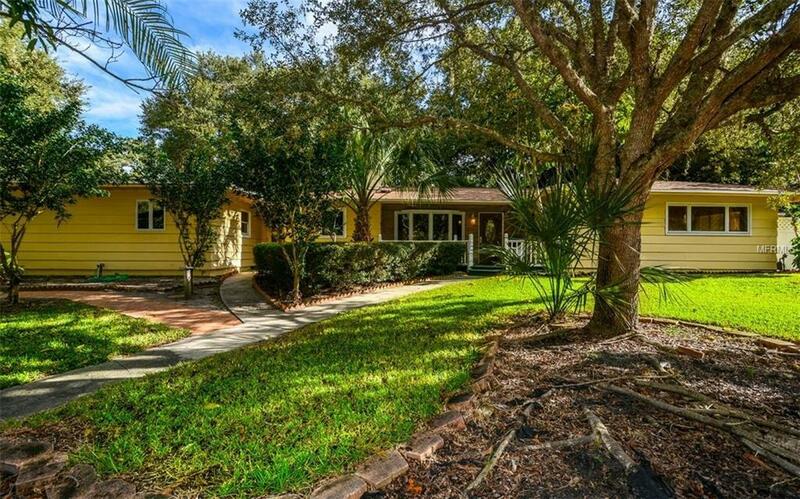 Old Florida charm, fabulous location, immaculate and room to grow! 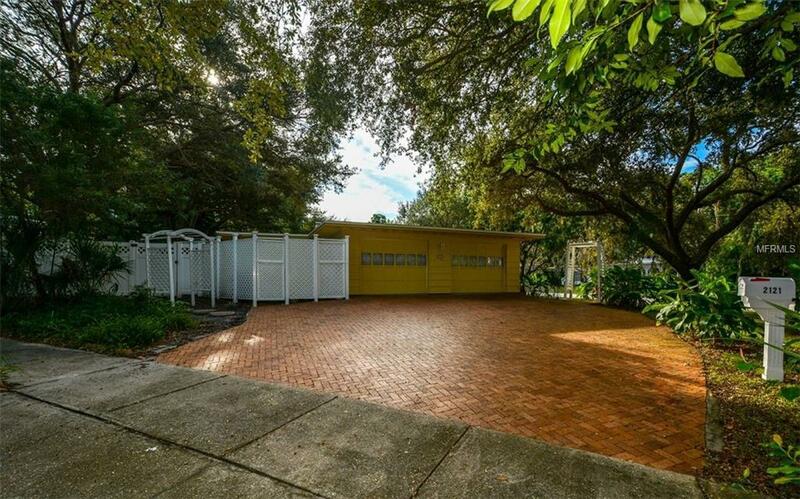 Want a beautiful mid-century home, on a huge corner lot surrounded by lush tropical foliage? Here it is!!! This place has been in the same family for many decades and has been lovingly cared for. Lots of innovative features and special touches make this a wonderful place to live and a great place for a family. One floor, this place is easy to use and take care of in your retirement. Have a big family? There's room a plenty to expand this house upward and outward, if that is what you'd like to do. 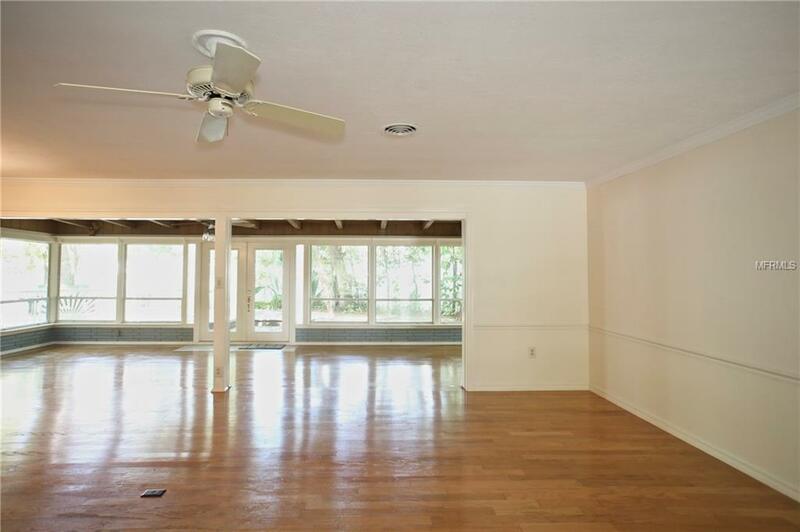 Open floor plan, lots and lots of light, and lots of special touches. New roof, new AC units and back-up generator gives you additional protection and comfort. This much sought after area is very close to shopping and schools, and only a few minutes to both Siesta and Lido beaches. 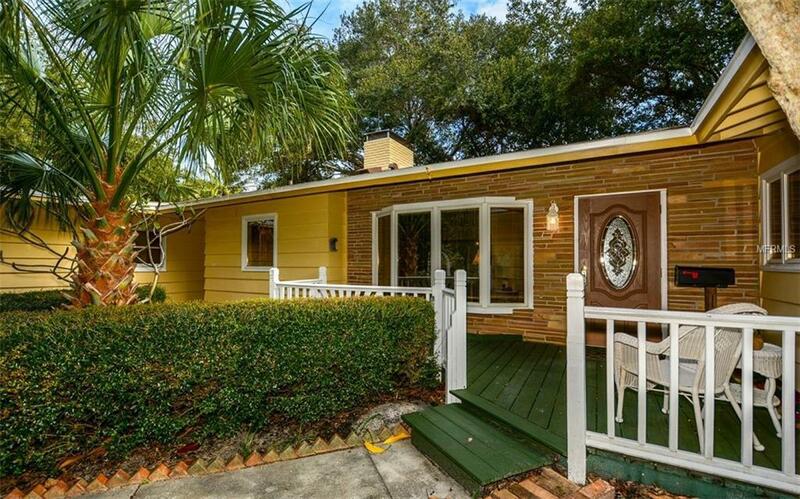 Only a few minutes downtown Sarasota, a few blocks to Sarasota Memorial Hospital and fabulous Selby Gardens, and walking distance to Morton's Market and the many stores and restaurants of nearby Southside Village. If you love what Sarasota has to offer, you will absolutely love this location!